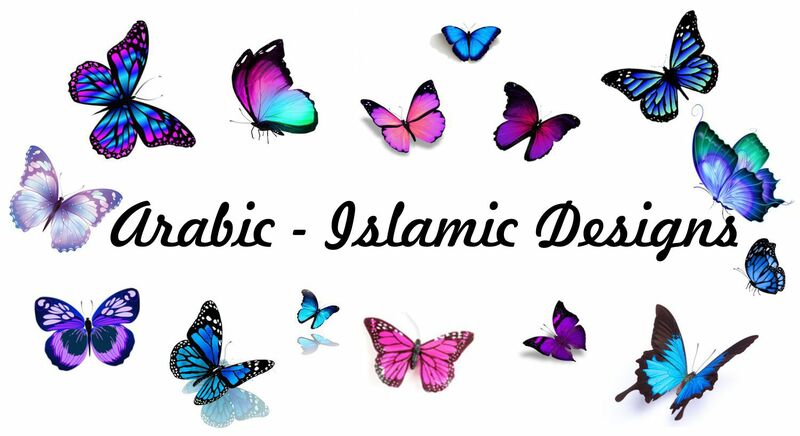 A great selection of arabic designs for any Islamic home. Arabic Calligraphy wall mounts, Islamic Occassion Designs such as Ramadan Calendars, Personalised gifts and more. Variety of sizes and styles, Laser cut 3mm and 6mm, 18mm Router cut designs.